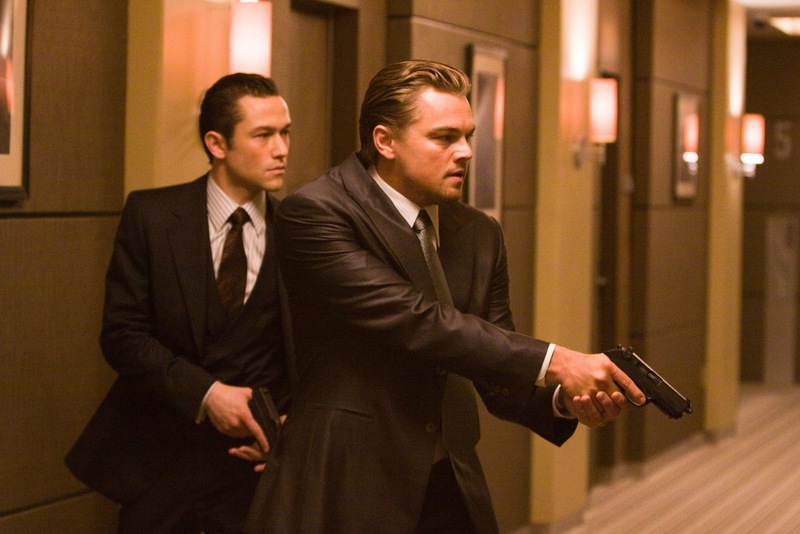 Home / Inception / Poll / Survey / Winner of Poll of the Week: Who's Your Favorite Actor From Inception? Winner of Poll of the Week: Who's Your Favorite Actor From Inception? We asked you who was your favorite actor\actress appearing in the science-fiction film Inception was. The winner is: Leonardo DiCaprio! This isn't a huge surprise considering his following and acting prowess. What was surprising is that Joseph Gordon-Leavitt came in second (22%). Up until this film, I'd always seen him as a washed up child actor. The truth is far from that. Do you feel Leonardo deserves to win this week's poll? Definitely Arthur. I was impressed by his game is in many independent films and I had not seen anything since 3: e rock from the sun (I can not remember at least).